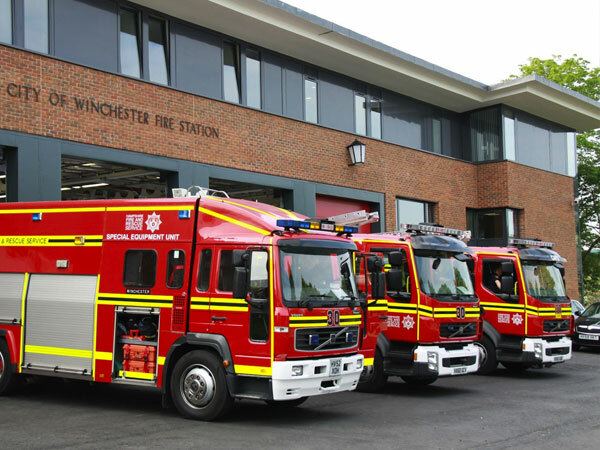 HFRS has to change, both in the face of significantly different demand for services and to operate within a tighter budget limit. A wide range of draft change ideas needed to be assessed by research, and then developed prior to formal consultation. We tested these amongst the public and staff, using focus groups across the County plus online surveys to canvass a wide range of opinions. Our report and debrief workshop left the team with detailed evidence to progress their options. ‘Firebrand’s work was very well executed and clearly presented. It gives us useful insight upon which to build detailed options for change’.